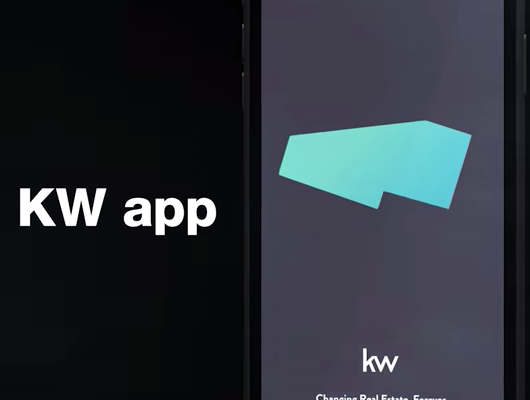 Keller Williams Realty is rewriting the rules of real estate for the betterment of their clients and their agents. Are you ready to take your business to the next level and improve your consumer’s experiences? 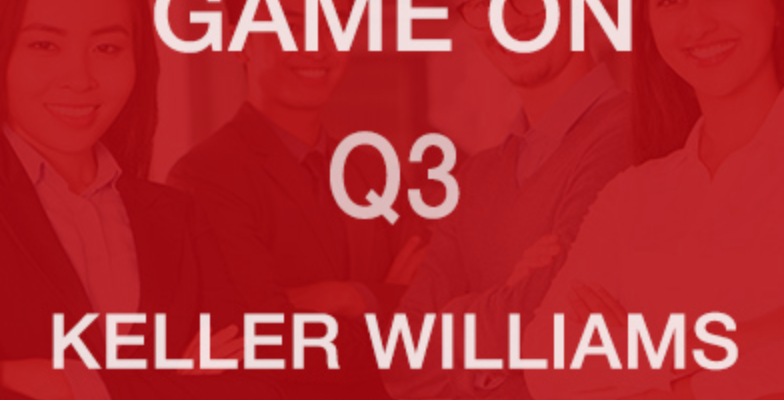 Contact me for more details about a career at Keller Williams Realty. Fill in the form below to get started.